Search the Oxford or Cambridge dictionaries and you’ll find the term “man flu” staring you in the face. If it’s in the dictionary, it must be real, right? Dictionaries normally add words that are used regularly – it doesn’t matter whether they’re factual. With that said, it is no surprise to see man flu included in the dictionary, as many people use the term routinely. As defined by the dictionary, the belief is that the man flu is simply men overreacting to the symptoms of the normal flu. In essence, they’re being cry-babies. The flu provokes little to no reaction from women, but it has men overexaggerating their symptoms and acting like its life or death. But let’s take a step back. Maybe men do experience the symptoms of the flu more severely than women. It’s possible, right? A study published in BMJ has the answer. Sometimes, our prejudices surrounding a condition can end up making the condition worse for sufferers. This is true for the man flu, as it’s commonly laughed at and not taken seriously. 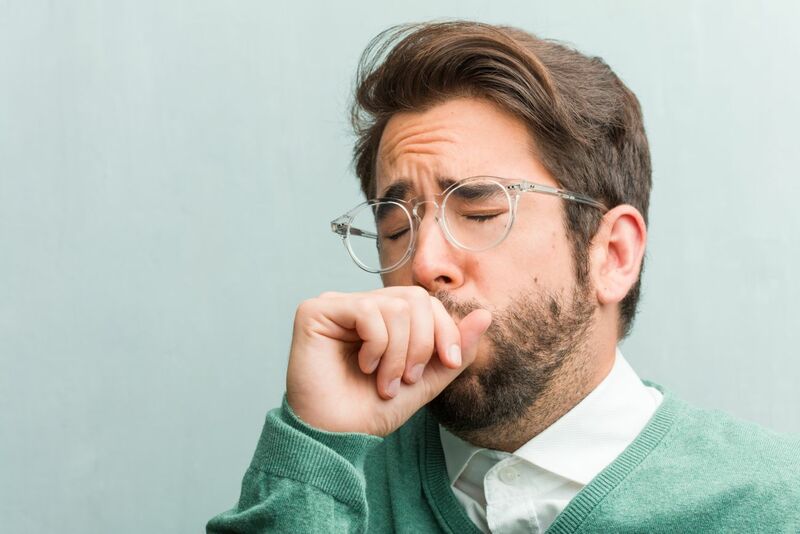 To clear out the stigma, the researchers laid out an experiment that clearly stated that there are underlying reasons for the exaggerated symptoms of men with the flu. 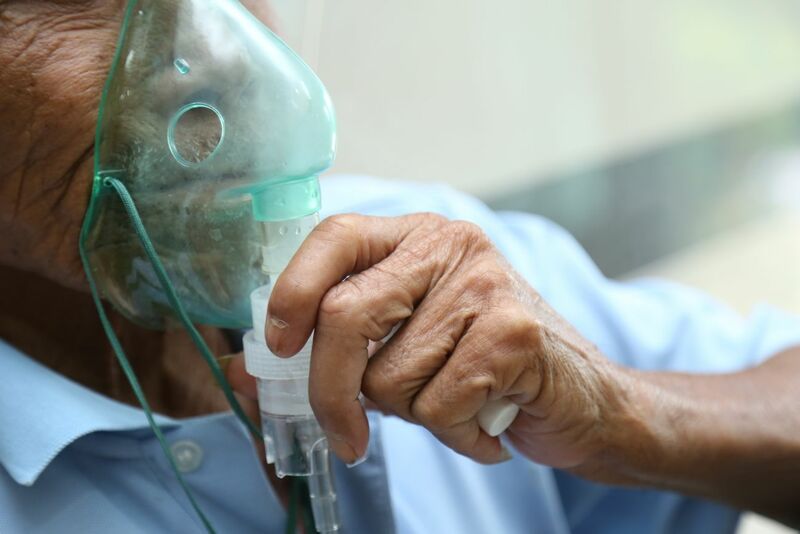 “Since about half of the population is male, deeming male viral respiratory symptoms as ‘exaggerated’ without rigorous scientific evidence, could have important implications for men, including the insufficient provision of care,” said researcher Kyle Sue. Before this study, there was no science examining whether the man flu is, in fact, real or just a condition created by society. But this revolutionary study finally gives men a chance to redeem themselves because now there’s science backing their condition. Let’s take a look at the study itself and the intricacies of men’s immune systems, courtesy of Harvard Health. 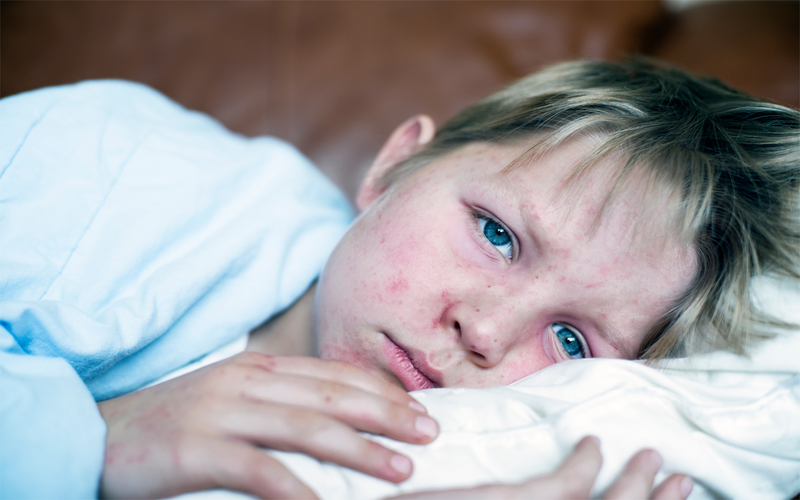 The flu is caused by the influenza virus, a fact that most people know. However, what isn’t commonly known is that testosterone plays a major role in reducing the effectiveness of the immune system in men, which is the basis for the “overexaggerated” symptoms. Because of their high amounts of testosterone, men don’t respond as well to flu vaccines. A vaccine can reduce the symptoms, but because they experience symptoms more severely than women, even after vaccination their flu can be quite severe. You can compare this to the female hormone estrogen, which reduced the bodies immune response to the virus when the virus was exposed to nasal cells. In the study, this only occurred in female’s cells, meaning that estrogen – a hormone that women have more of than men – plays a role in combating the flu. When antiestrogens were applied to the cells, the symptoms aggravated, meaning a reduction in estrogen led to more severe flu symptoms. What this means is that estrogen is a powerful hormone that can reduce the symptoms of the flu and even help eradicate them quicker. This is why the researchers found that men actually recover from the flu slower than women – three days versus 1.5 days. In addition, the data reveals that men suffering from the flu are hospitalized more often than women, and fatalities from the flu occur in men more. So, there you go. These findings are enough to prove that the common flu can render a man bedridden for days. In reality, the man flu does not only exist, but the study proves that men are weaker than women in terms of their immune systems. What to make of this research? 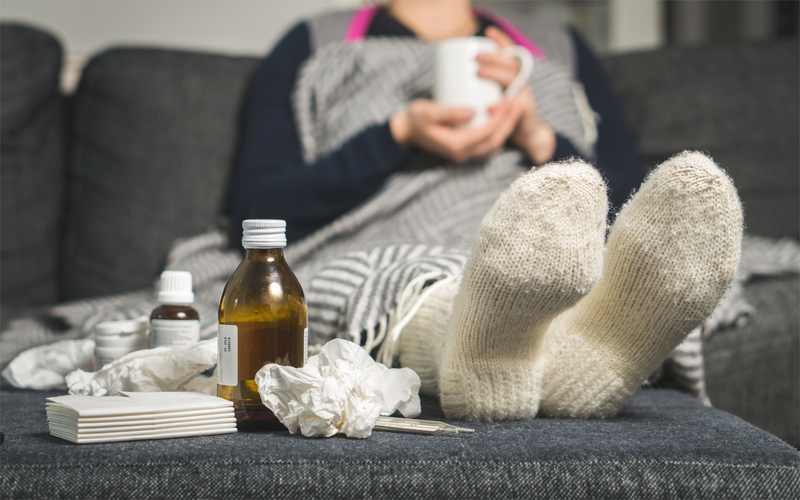 Based on the research discussed in this article, the conclusion that we can come to is that men experience the flu more severely than women do due to hormonal differences. Men do not exaggerate the symptoms just because they want their loved ones to take care of them. Their symptoms are actually worse and take longer to fade. Harvard Health outlines other diseases that have different symptoms in both men and women, affected by hormonal differences. Take coronary artery disease as an example. Men with coronary artery disease experience a pressure on their chest dubbed as crushing chest pain, while women have nausea or shortness of breath. The same is true for osteoporosis. Women are more susceptible to experience osteoporosis than men due to hormonal differences. The list goes on and on – other diseases like lupus and depression are experienced more often in certain sexes. So, we know that the sexes experience diseases and viruses differently than one another, so it’s important to have sympathy. The hormonal differences in the bodies affect a lot more than just sexual characteristics, so the next time you hear a man complain about his flu, remember that he may actually be suffering.